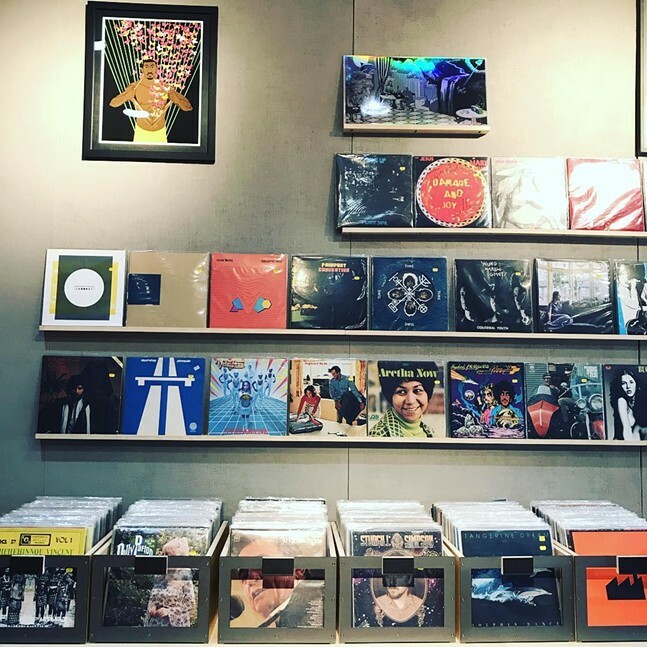 Now comfortably settled into its North Side location, the recently opened record shop The Government Center is throwing a daylong party to celebrate. Things kick off at noon with Jonathan Chamberlain and Stephen Gallo (formerly of Delicious Pastries, RIP), and continues with Kerem Gokmen, Meeting of Important People, The Down Above, Pugglefox, Rave Ami, Throwjoy, and The Night’s Watch. There’s free food, free drinks, and opportunities to win prizes. Say hello to your new friendly neighbors with The Government Center Grand Opening Celebration.